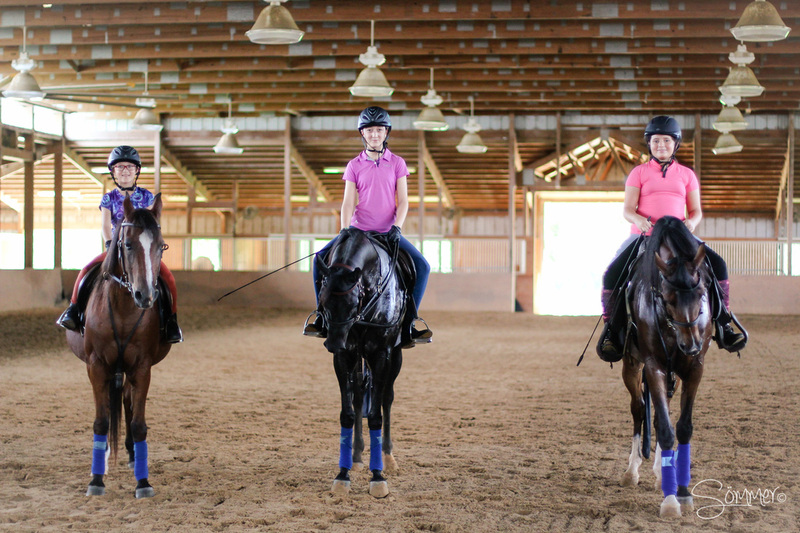 The Ocala Equestrian Academy is available for private, semi-private, and group lessons for beginner through advanced riders. We have many programs to suit your specific needs and abilities. OEA is committed to offering the best equestrian teaching possible. Please contact us for any questions or to book your lessons. 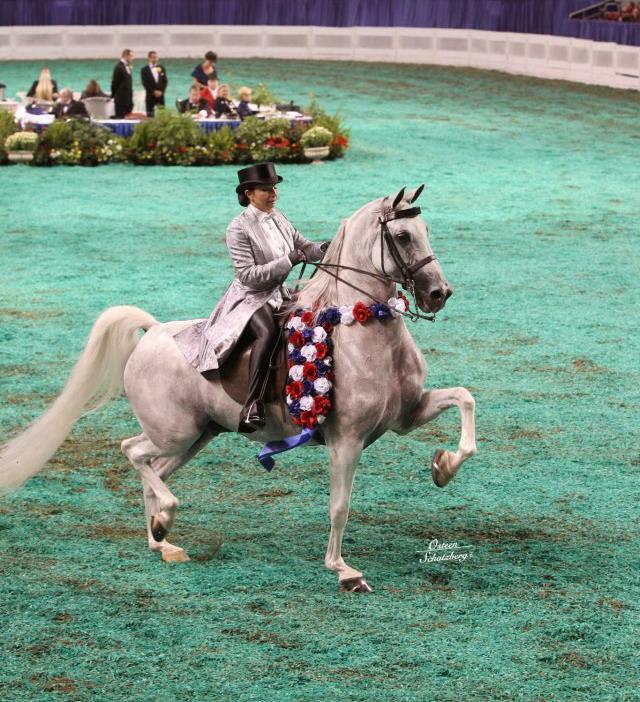 I have over thirty years of equine experience both in and out of the show ring. My experience is rooted in the Arabian horse breed, but my love for horses are universal. I have amassed over 30 US National Championships throughout my career as a youth, amateur and professional trainer in a variety of disciplines. Regardless if your goals are simply to learn to ride or to go all the way to the competition level, I will customize a training program specific to your needs. I look forward to getting you in the saddle and on your way to achieving you equine goals. Please contact us to schedule lessons today.